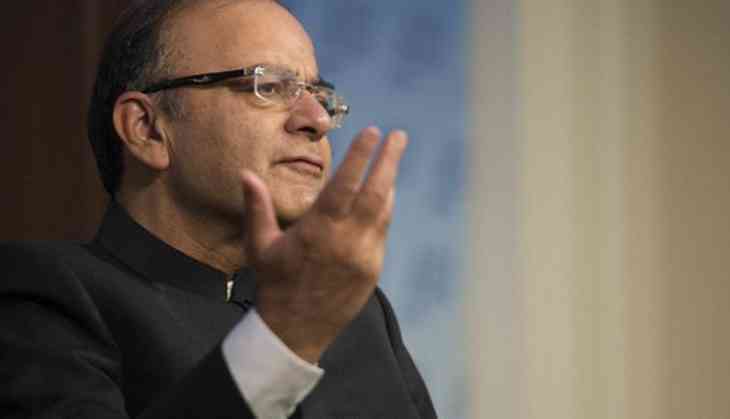 Soon after the CAG (Comptroller and Auditor General) report on the most awaited Rafale deal sealed by the Prime Minister Narendra Modi-led BJP government was tabled on Rajya Sabha, Finance Minister Arun Jaitley launched a scathing attack on Opposition and said Mahajhootbandhan stand exposed. Union Minister Arun Jaitley took to Twitter to attack Opposition, “"The lies of the Mahajhootbandhan stand exposed by the CAG report," tweeted Jaitley. "It cannot be that the Supreme Court is wrong, the CAG is wrong and only the dynast is right," he added, taking a swipe at Congress president Rahul Gandhi. The CAG report on the Rafale deal sealed by Prime Minister Narendra Modi's government says the deal is 2.86 per cent cheaper compared to that by the previous Congress-led UPA government, says the report of the national auditor CAG. The CAG report says compared to the 126 aircraft deal, India managed to save 17.08% money for the India Specific Enhancements in the 36 Rafale contract, reported news agency ANI.